CALLING ALL CUSTOMERS, VENDOR-PARTNERS & SCHOOLS! 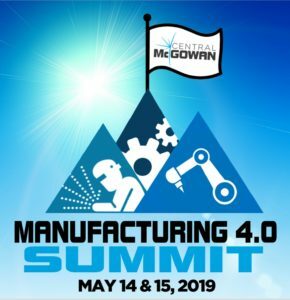 Register for our 2019 Manufacturing 4.0 Summit TODAY! Registration Deadline HAS BEEN EXTENDED! See Deadlines at Right. Attend our Manufacturing 4.0 Summit on May 14 & 15, where we’ll be sharing how we are Driving Innovation & Excellence in Manufacturing & Automation Together. This is where you can download invitations and registration forms OR access links to register online. Please simply click the appropriate link below.